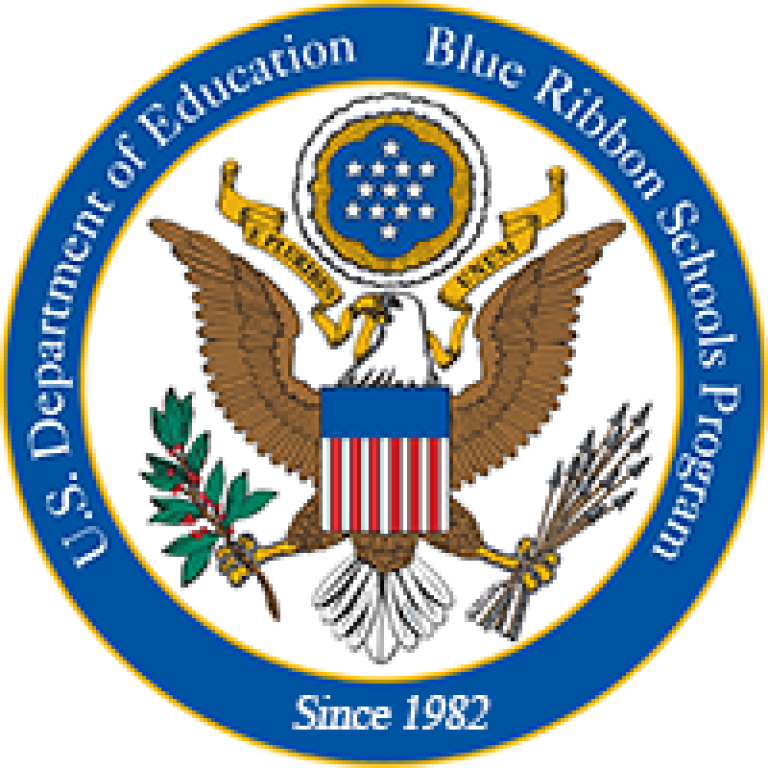 In 2005 St Michael was recognized as a Blue Ribbon School. INDIANAPOLIS – The Indiana Department of Education announced today the 2016-17 Four Star Schools. The Four Star Schools designation is designed by the Department to recognize the very best schools in Indiana. Created in 1988, the Four Star School Award has been in existence for nearly 30 years. 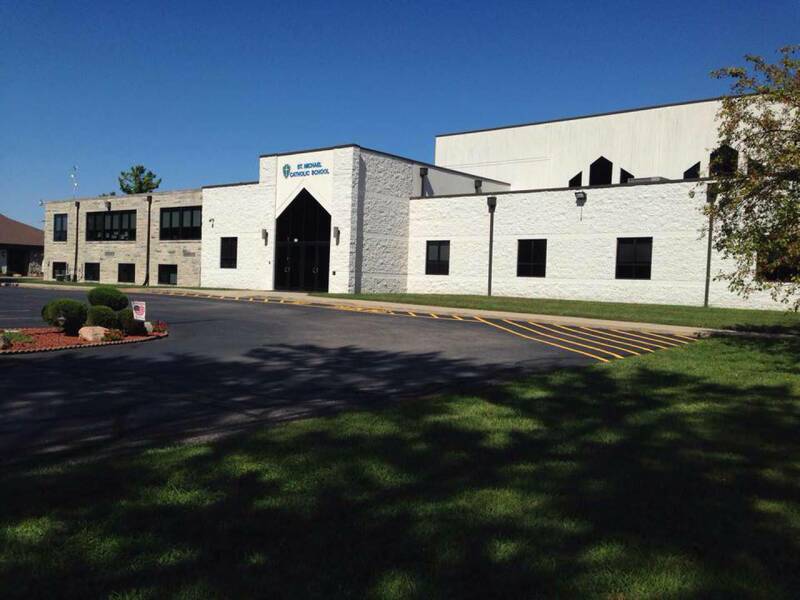 To receive Four Star designation, a school must receive an “A” on the state’s A-F accountability system, have excellent ISTEP pass rates, carry overall high graduation rate (if applicable), and show success in closing achievement gaps.